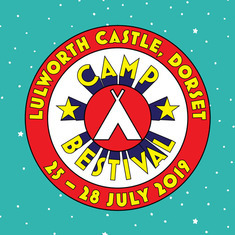 Camp Bestival 2019 - What's On? #AdGifted What's that about? As you know each year I'm an ambassador for Camp Bestival and 2019 will be no different. 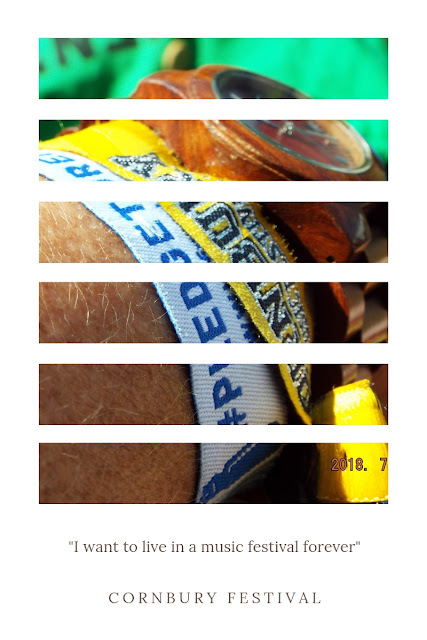 I am here to tell you all you've ever wanted to know about Camp Bestival and share my past photos and fun stories from past years in exchange for gifted tickets to the main event. I've been attending Camp Bestival since my daughter was little and she's grown up in the embrace of one of the safest festivals I know. Over the years she has braved climbing walls, made sticker models and flower crowns, eaten pies in fields and watched brave wasp tamers. 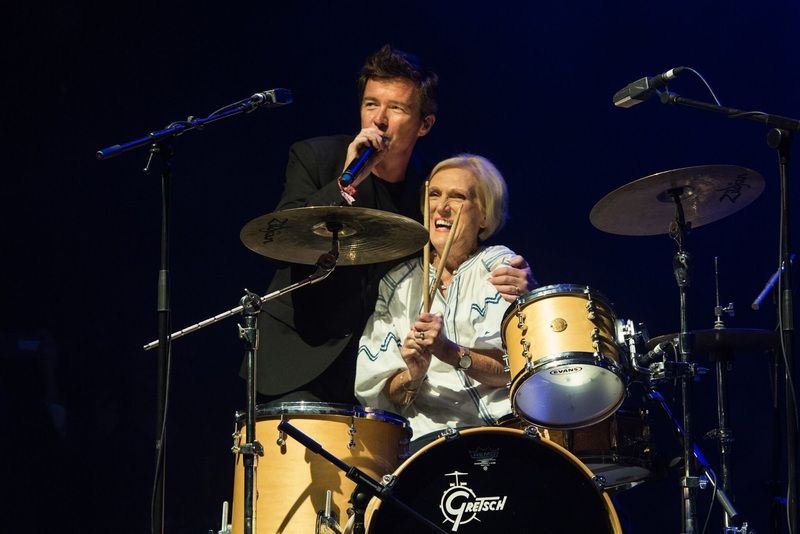 I'm hoping that 2019 at Camp Bestival will bring more of the same. This year the festival is being held over the weekend of the 25th -28th July. 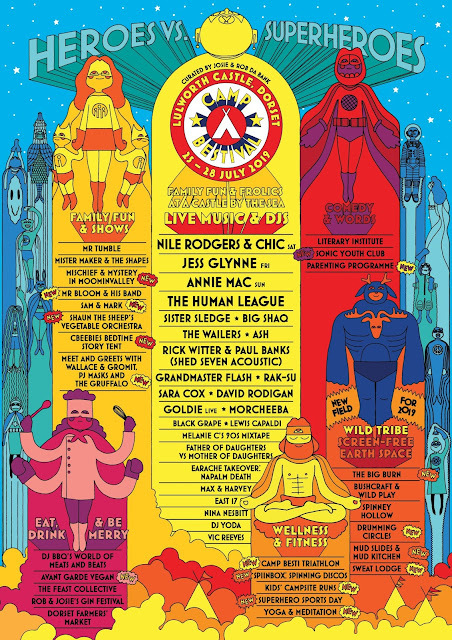 Camp Bestival is family festival. I cannot stress that enough. It is the perfect festival for the 'new to festivals' type and still excellent fun for the festival fan. Safe to bring the entire family, including babes in arms, and an excellent festival to allow young teens some freedom while knowing they will be safe. Going to Camp Bestival is one of the reasons I'm now happy for my daughter to attend festivals alone, she knows how they work. Camp Bestival is a mix of all things British and fun. Camping, beer, fancy-dress, tea tents, and organised games. Circuses, barbecues, and holiday camp Blue Coats...and of course music. This years acts are still being announced (Camp Bestival like many festivals, keeps adding new stars to the enormous lineup almost until the day of the festival!) but the main headliners for Friday are The Human League, a huge blast from the past for me! Saturday sees Jess Glynne on the main stage, my daughter is very happy about this, while Sunday headliners closing the festival are yet to be revealed! Who could it be? 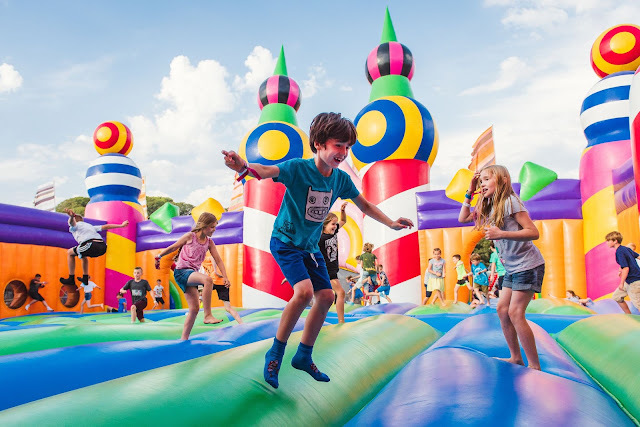 If you think a weekend of merriment involving dressing up as a superhero, climbing a giant tree and bouncing on a bouncy castle (this is also available for the children to do) then Camp Bestival may very well be the place for you. You can find out more on the Camp Bestival website and grab tickets here. Next Camp Bestival post - we'll talk Fancy Dress!